1. Love Lansing Christmas Staycation - December 18 at the Lansing Center in Lansing, MI. Click here for information. 2. 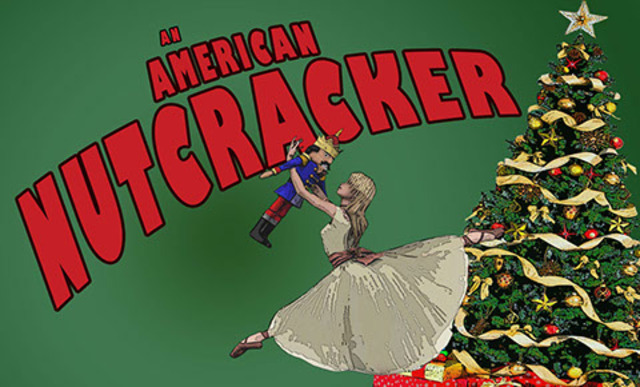 Greater Lansing Ballet Company Presents: An American Nutcracker - December 18-19 at Pattengill Auditorium in Lansing, MI. Click here for information. 3. 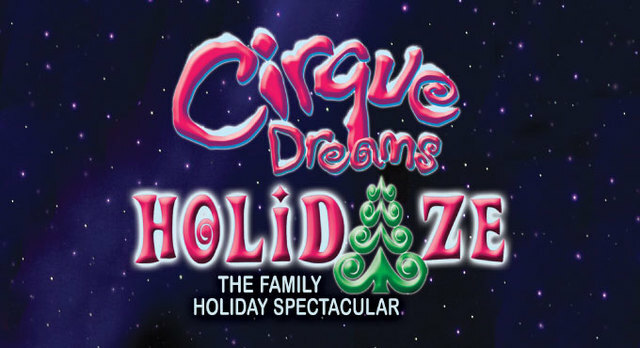 Wharton Center Presents: Cirque Dreams Holidaze - Through December 19 at Wharton Center of Performing Arts in East Lansing, MI. Click here for information. 4. 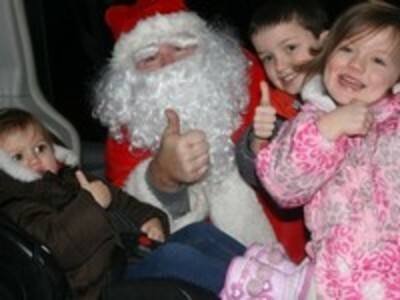 Drive Thru Santa - December 19 in Meridian Charter Township. Click here for information. 5. 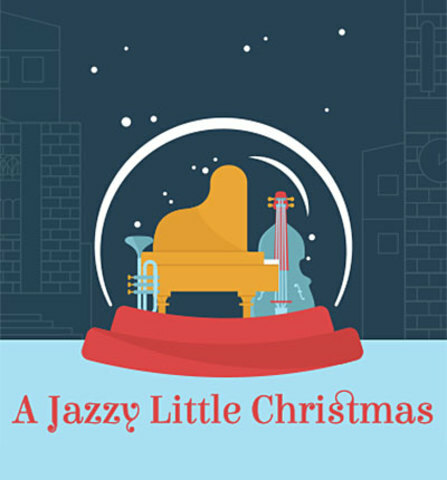 MSU's A Jazzy Little Christmas - December 19 at Fairchild Theatre, MSU Auditorium in East Lansing, MI. Click here for information. 6. 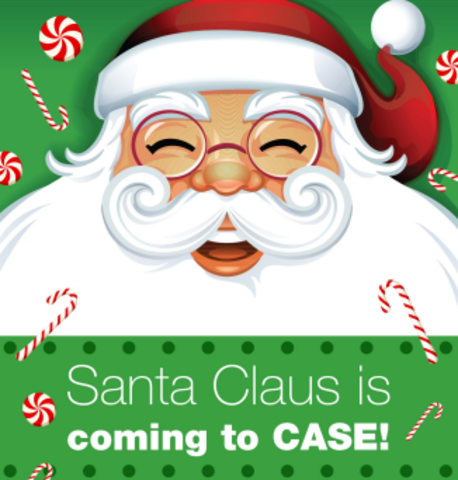 Santa's Coming to CASE Credit Union - December 19 at CASE Credit Union in East Lansing, MI. Click here for information. 7. Winter Solstice at the Market - December 19 at Lansing City Market in Lansing, MI. Click here for information. 8. 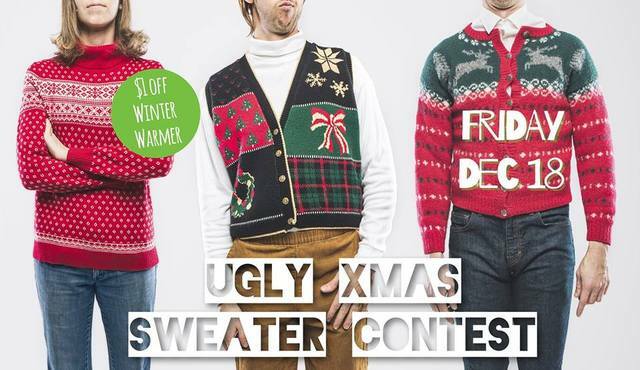 Ugly Sweater Night at LBC - December 18 at Lansing Brewing Company in Lansing, MI. Click here for information.